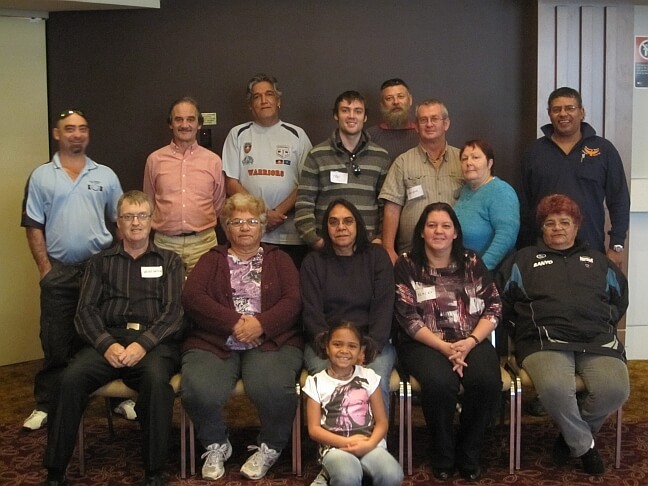 Welcome to the Wonnarua Nation Aboriginal Corporation website! The Wonnarua people are traditional landowners in the Hunter Valley of New South Wales. 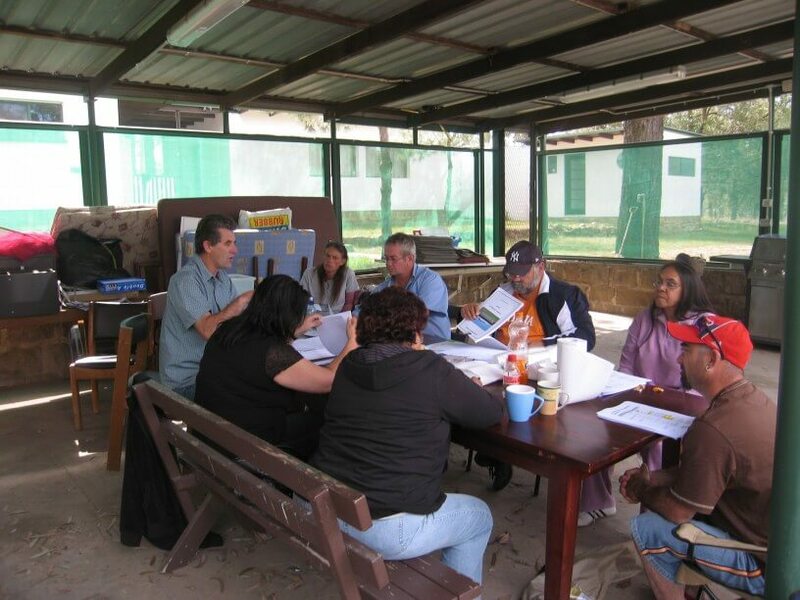 The Corporation is currently developing a map to define the traditional boundaries of Wonnarua country, based on written and oral historical records. The Directors have achieved significant milestones since the Corporation was returned to the WNAC board after a period of administration. 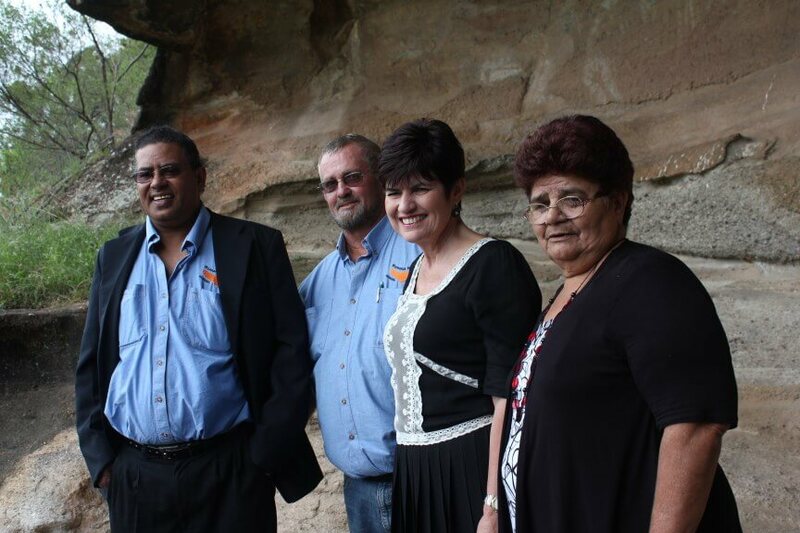 As they rebuild the Corporation they are building a bright future for the Wonnarua people. While the board members manage the Corporation, the Elders are paramount in guiding the Wonnarua Nation. Their wisdom and understanding of the Wonnarua is highly respected by all members of the Nation. 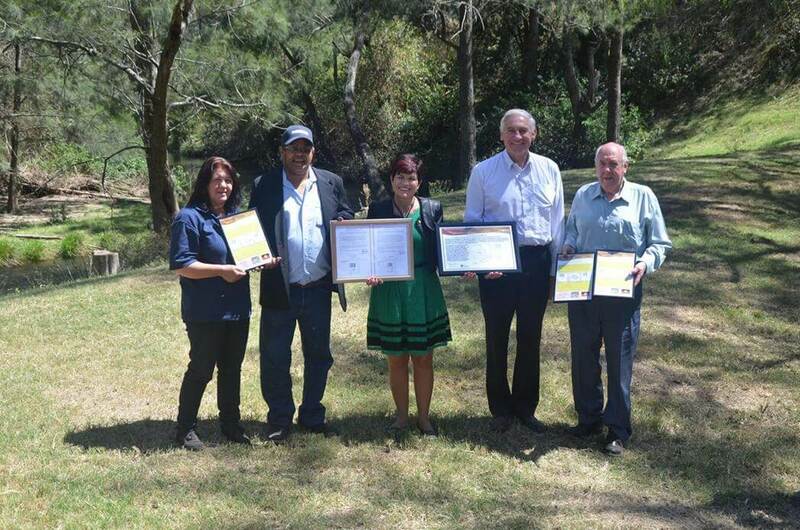 The Wonnarua Nation Aboriginal Corporation engage in a wide number of projects to assist the Wonnarua People and the rest of the Aboriginal community. For more information, look at some of the pages on our website. Centennial Coal provides funding to the WNAC for health and education. Members of the WNAC can apply for health and education grants. 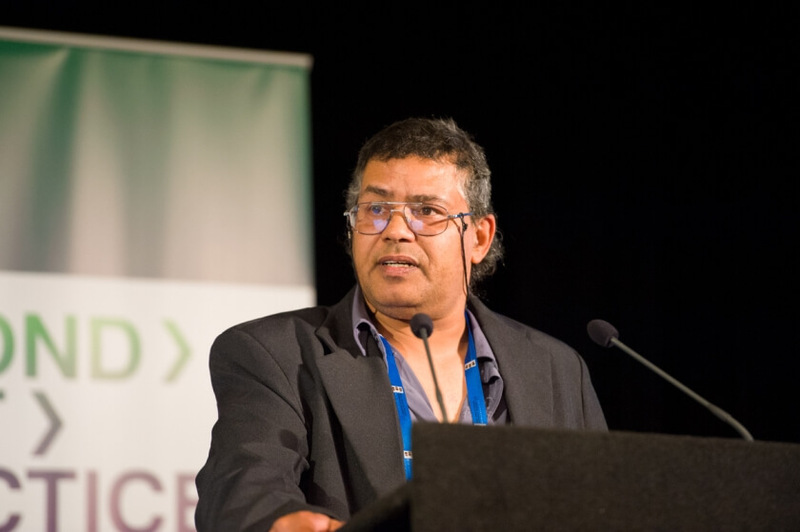 WNAC have established the first BioBanking site in the Hunter Region and the first Aboriginal BioBanking site in Australia. The St Clair property owned by WNAC is being developed into a cultural park, with a replica of the old church, a community hall and more. Click here to find out about other WNAC projects, programs and services. 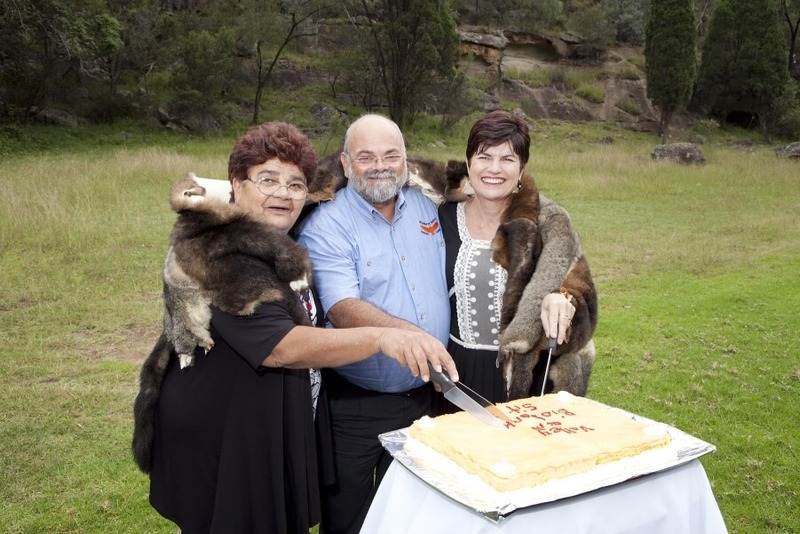 Click here to learn the history of the Wonnarua People. 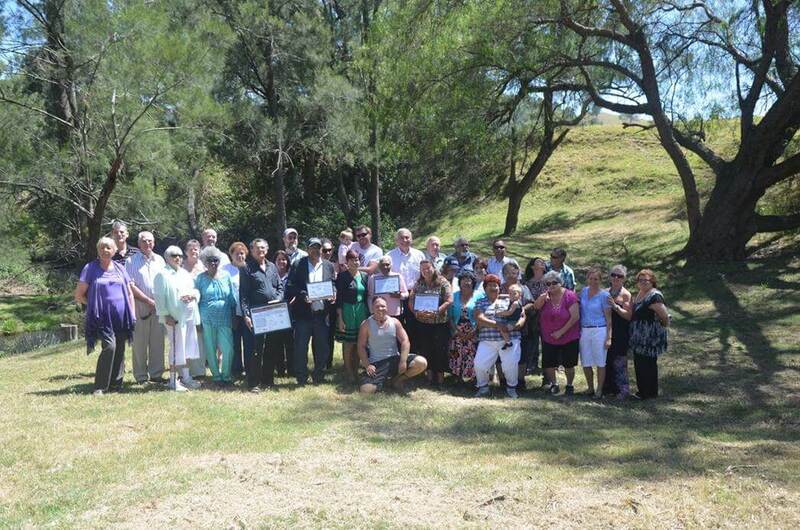 Click here to view photos and videos from the Wonnarua Reunions. Keep up to date with the most recent Wonnarua news. The WNAC owns several properties of cultural and historical importance. Click here to learn more. Need to get in touch by mail, phone, email or in person? Click here to find out how. WNAC CEO Laurie Perry meeting NSW Premier and Cabinet Ministers to assist the Government in finding ways to strengthen the local area and address the challenges faced across various sectors of the community. Laurie Perry has been featured in Maitland Mercury’s Closing The Gap article about Australia’s need to improve health and career opportunities for Indigenous Australians. You can read the article on the Maitland Mercury Website. See below for the community newspaper The Cockfighter’s coverage of the Biame Cave’s Heritage Register listing.